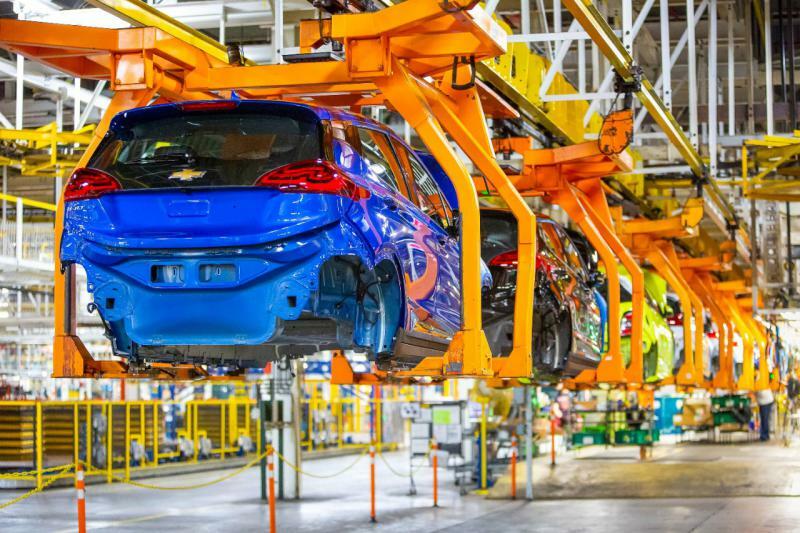 It's down to the final days for the Chevy Cruze at the General Motors assembly plant in Lordstown. 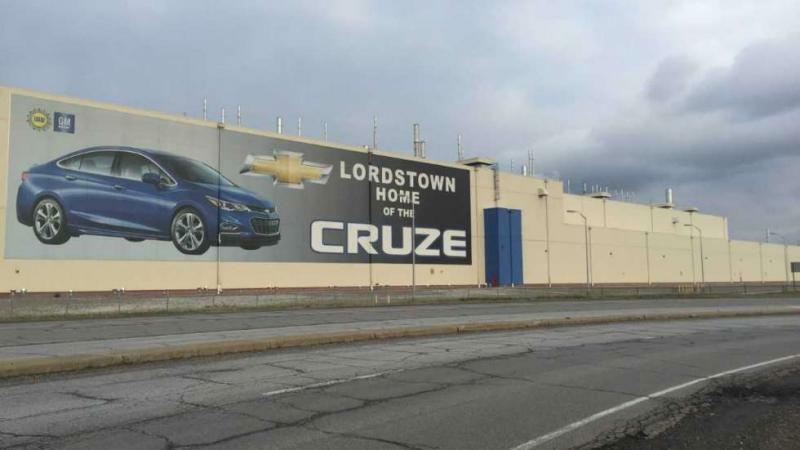 "The last Cruze is scheduled to roll off the production line Wednesday, said Dave Green, president of United Auto Workers Local 1112. "The plant's going to go on official unallocated status as of Friday." Despite little apparent progress getting a new product for Lordstown, Green remains hopeful that the union might be able to win a new lease of life for the plant during upcoming contract negotiations with the company.